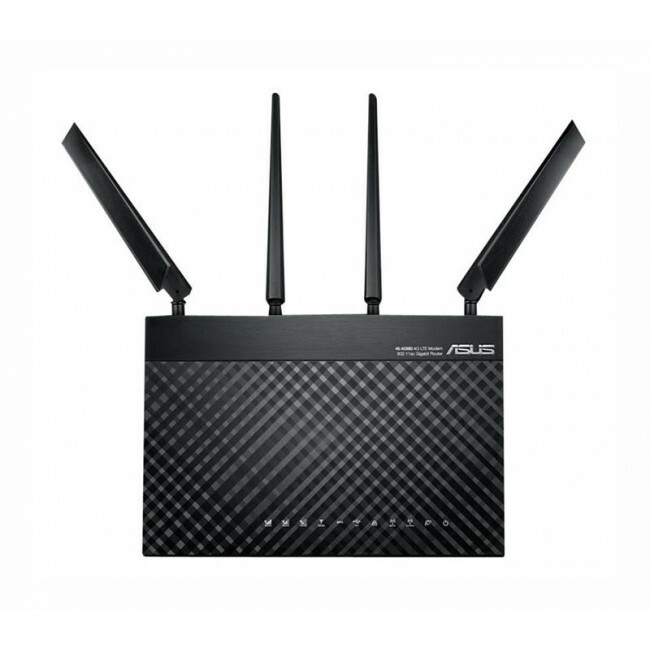 Asus 4G-AC68U is a new 4G LTE Category 6 WiFi router which combines two cellular bands to give you internet download speeds of up to 300Mbps — 2X faster than LTE Category 4, and 7X faster than 3G (HSPA+) — so you can share even the biggest files and stream 4K UHD video with ease. 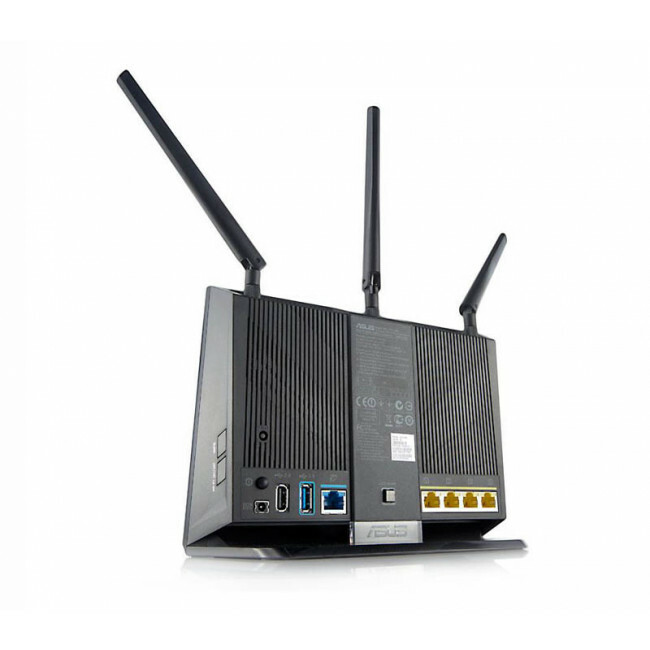 And with the super-fast 1900Mbps 802.11ac Wi-Fi, you can enjoy wireless speeds that are up to 3X faster than 802.11n! 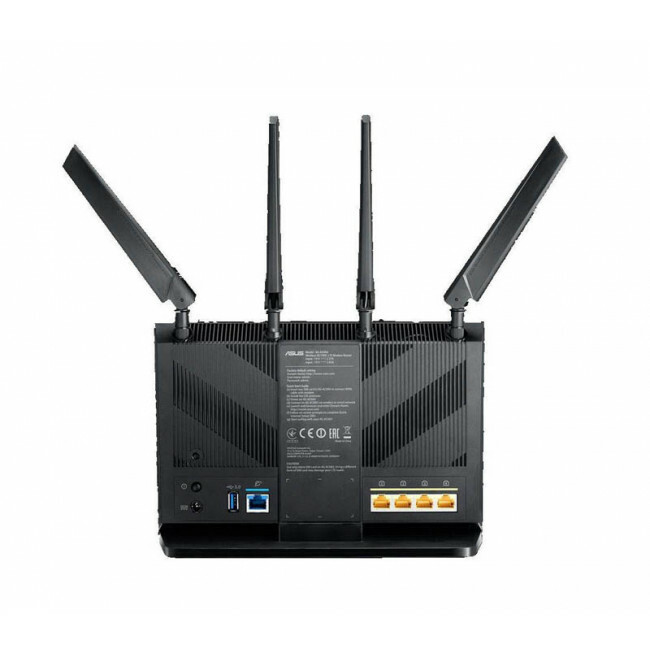 * Fast Wi-Fi Speeds – Concurrent dual-band Wi-Fi delivers smooth streaming with 2.4GHz speeds up to 600Mbps and 5GHz speeds up to 1300Mbps. 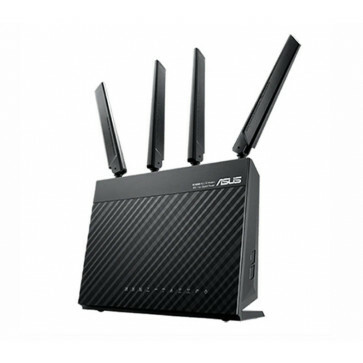 * Ultimate 4G Speed - 4G LTE Category 6 technology lets you enjoy 7X-faster speeds than 3G mobile broadband. 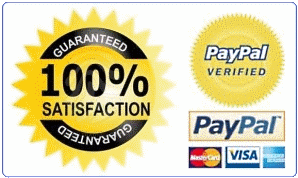 * Parental Controls - Monitor and restrict internet activity for any user. * Enterprise-grade Security - ASUS AiProtection provides advanced protection for all devices connected to your home network.